We adopt the most advanced Italy technology, and the equipment can be customized according to your requirements. 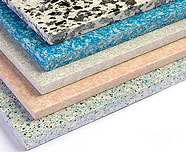 If you have any questions, please contact us!Accessory equipments of terrazzo tile making machine include automatic curing and painting machine, elevator, mixer, doser and so on. 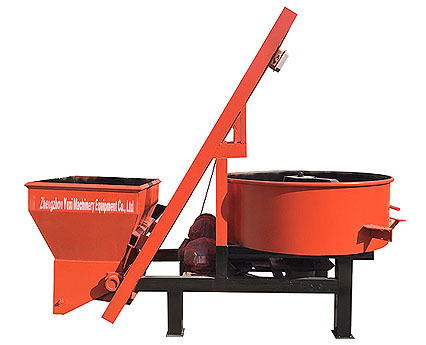 And mixer is a kind of the blade shaft rotating in the cylinder or tank, mix a variety of raw materials, make it become a kind of mixture or machine suitable for consistency. 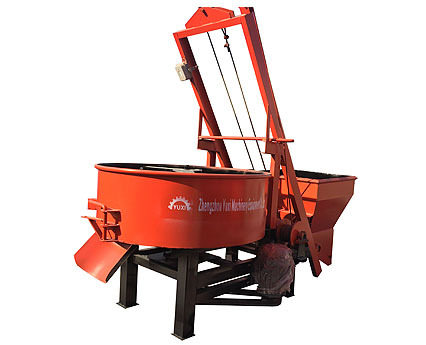 Provide Customized Production According To Customers' Demand•Bucket elevator: Cement, crushed stone, stone powder and sand are poured into bucket elevator at position one. 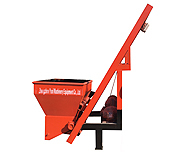 •Mixer: Cement, crushed stone, stone powder and sand are transported by bucket elevator into mixer. After watering, the raw materials will be mixed evenly and poured into doser. Bucket elevator through the materials from the storage hopper scooped up, with the conveyor chain ascend to the top, after bypass the crown chakra flip down, pour into the mixer. 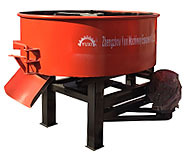 Hybrid materials with continuous rotary mixer, until mix evenly. It has the features of smooth operation, less energy consumption, compact structure, reliable transmission, light weight, high production efficiency, etc. 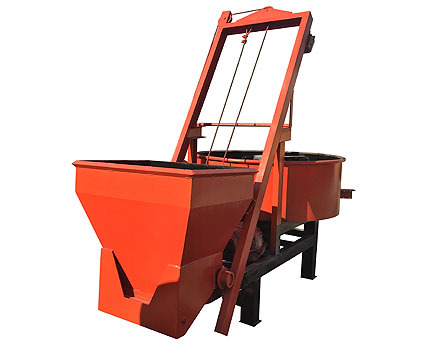 Large conveying volume, high lifting height, stable driving, easy operation and maintenance, long service life, etc.